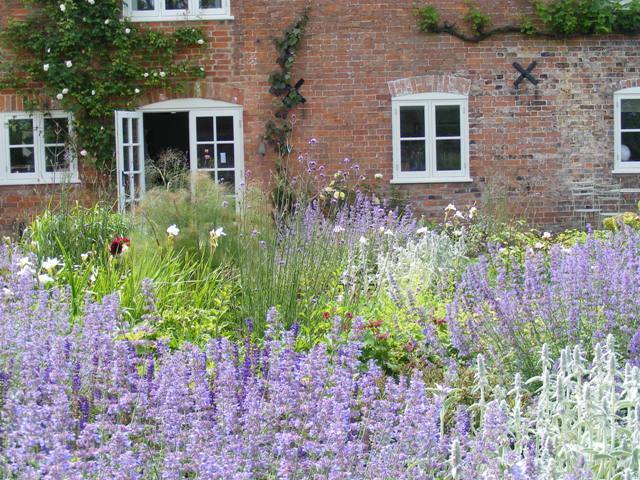 Be it large or small, town or country, classic or contemporary, we are dedicated to designing your perfect garden. Our garden design will be a bespoke response to your landscape, but our unique process gives plenty of room for your input. It is a collaboration in which your wishes are key. 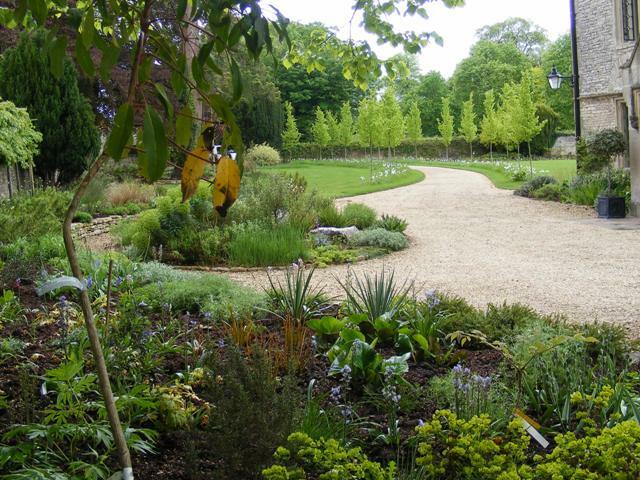 A little about us and how we could be the perfect fit for your garden design project. We also tell you how we work and describe the garden design process. 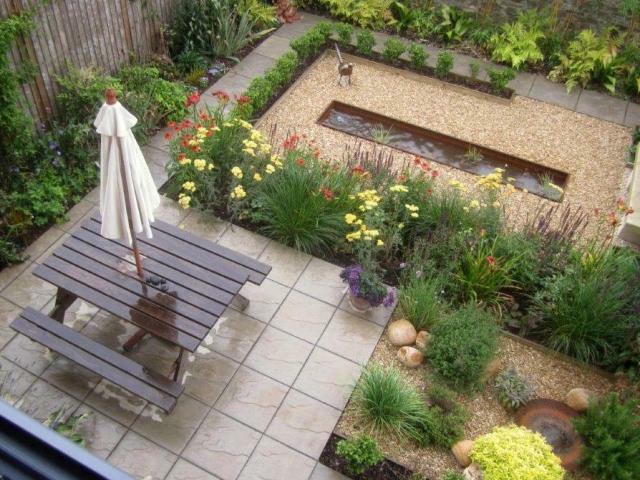 Click here to see a selection of garden designs. Our work is wide ranging from city centre to wild country, large to small, contemporary through to traditional. Here we talk in more detail about our projects, particular design elements we are keen on, plants & gardens we like and generally get on our hobby horse!